We provide site remediation which deals with the removal of contaminants from soil, groundwater, sediment, or surface water. From diagnosis to cleanup, we resolve your problems quickly and thoroughly, using state-of-the-art equipment. 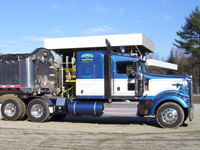 FPH Tank Installation and Service designs remediation systems for petroleum and non-petroleum contaminated sites and have conducted soil removal on hundreds of sites. 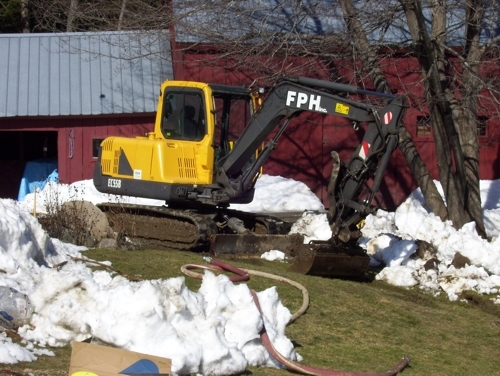 Our Technicians are trained in the removal of contaminated soils in New Hampshire & Vermont and installation and operations and maintenance of remediation systems. To be assured all regulations have been met, we will provide you with reports and analysis. Soil extractions are taken around surrounding areas of the underground storage tank. 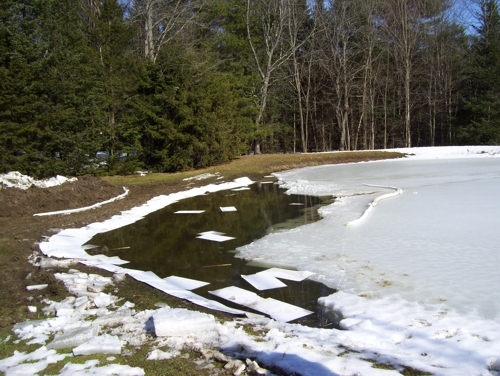 Samples are taken at a depth of 6-12 inches below the tank invert. Samples are transferred to sterile containers for transportation to a state certified laboratory. Quality assurance/quality control is preserved by using separate sterile sample tubes which eliminates the occurrence of cross contamination of individual samples.